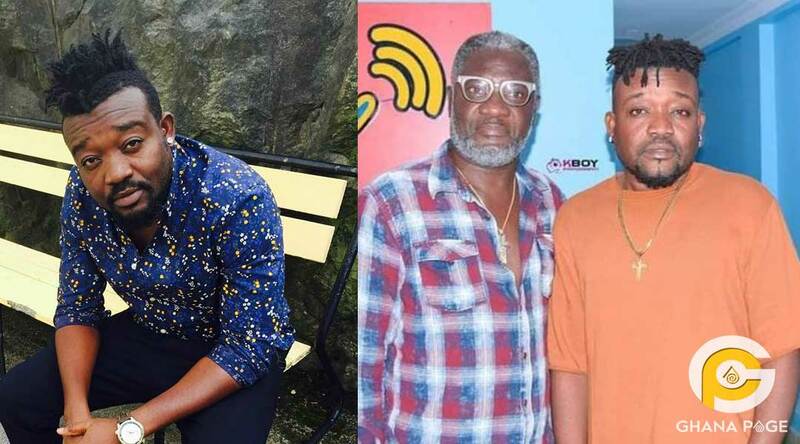 Several Ghanaians on social media after seeing a new picture of RuffTown record boss Bullet on social media are asking the million question, Is he bleaching? 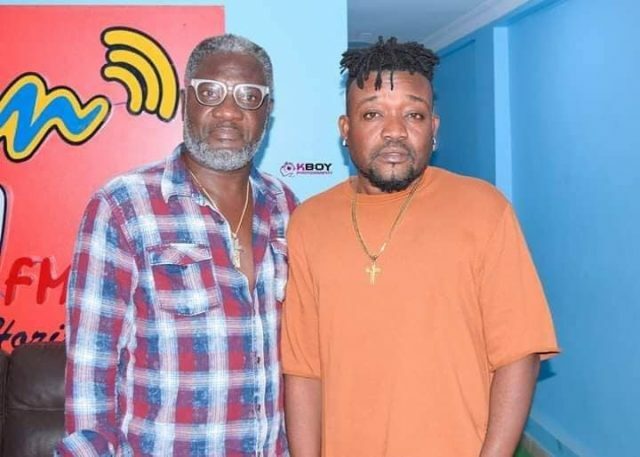 Ricky Nana Agyemang who was the manager for late Dancehall artiste Ebony Reigns was last few days spotted at Zylofon radio studio with the father of his late artiste Nana Opoku Kwarteng aka Starboy Kwarteng. 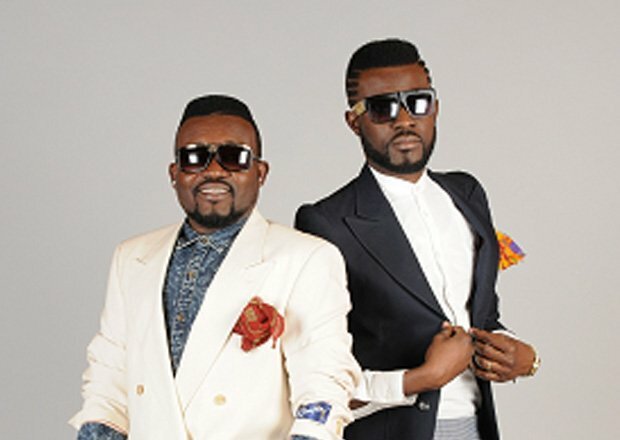 After their interview that, the two decided to pose for a picture moment and after the picture got on social media, many people who have known Bullet from his Ruff n Smooth days questioned why the sudden change of skin colour. See an older picture from his Ruff n Smooth days. New check out the new picture that has got people asking questions about his skin color. The question we are asking is Bullet truly bleaching? The post Is RuffTown record CEO Bullet bleaching? – Social media users ask appeared first on GHANAPAGE™.